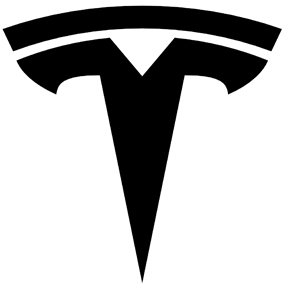 On this page you can find PDF manuals for Tesla cars. 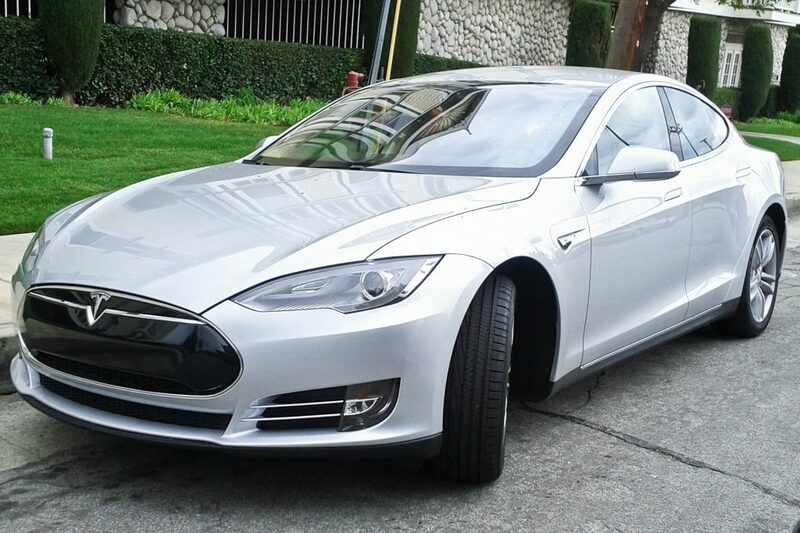 Tesla Model S – five-door electric car manufactured by the American company Tesla. The prototype was first shown at the Frankfurt Motor Show in 2009; The car supplies to the USA began in June 2012. According to the US Environmental Protection Agency (EPA), a lithium-ion battery with a capacity of 85 kWh is enough for 265 miles (426 km), which allows the Model S to cover the longest distance from electric vehicles available on the market. Initially, Tesla’s plans to start production of cars with batteries of 60 kWh (335 km) and 40 kWh (260 km) in 2013, however, due to the small demand from the model of 40 kWh, it was decided to abandon them . The base model S uses a liquid cooled AC motor, which has a power of 362 horsepower. Tesla began deliveries from 1,000 limited edition Signature and Signature Performance sedans equipped with 85 kWh batteries and at a cost of 95,400 and 105,400 dollars respectively. Prices for Model S in the US in 2017 start from 70 thousand dollars and reach up to 140 thousand dollars. The most expensive option at the moment is the Tesla Model S P100D with a power reserve of 507 kilometers, capable of accelerating to 100 km / h in 2.7 seconds. In June 2013, the company showed a recharge of the Model S by automatically replacing the battery. During the demonstration it was shown that the procedure takes approximately 90 seconds, which is more than twice as fast as filling a full tank of a similar gasoline car. According to the president of the company Ilona Mask, “slow” (20 minutes for 50% of the charge of the battery) charging the Model S battery at the company’s filling stations will remain free, while a quick replacement will cost the car owner about $ 60-80, which is approximately equivalent the cost of a full tank of gasoline. However, in the future, it was decided to abandon plans for automatic battery replacement in favor of developing a network of Tesla Superchargers. Only cars sold before January 22, 2017 will enjoy lifelong free unlimited fast charging at Tesla Superchargers, cars sold after January 2017 will receive 400 kWh of free fast charge per year, if this amount is exceeded, the owner will have to pay the cost of consumed during fast charging of electricity. In 2016, the Tesla Model S received an updated design, in part more similar to Model 3. In 2017, there was also some update of the lineup and now only 75, 75D, 100D, P100D versions are available for sale (the numbers indicate the capacity of the battery in kWh, D – full drive, P – productive version).